Harry Potter fans will love this. Given the fact that the Harry Potter films have made billions at the box-office, it's hard to believe that there were only 500 hardback copies of Harry Potter and the Philosopher’s Stone printed during its first run in 1997. 20 years ago today, June 26, 1997, J.K Rowling published her first adventure about the boy wizard and the world was changed forever. In simple terms, the Harry Potter books have become a cultural phenomenon because they've sold more than 500 million copies worldwide. 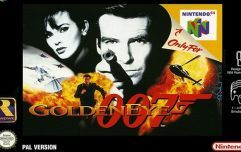 They're also the best-selling book series in history and have been translated into 73 languages. 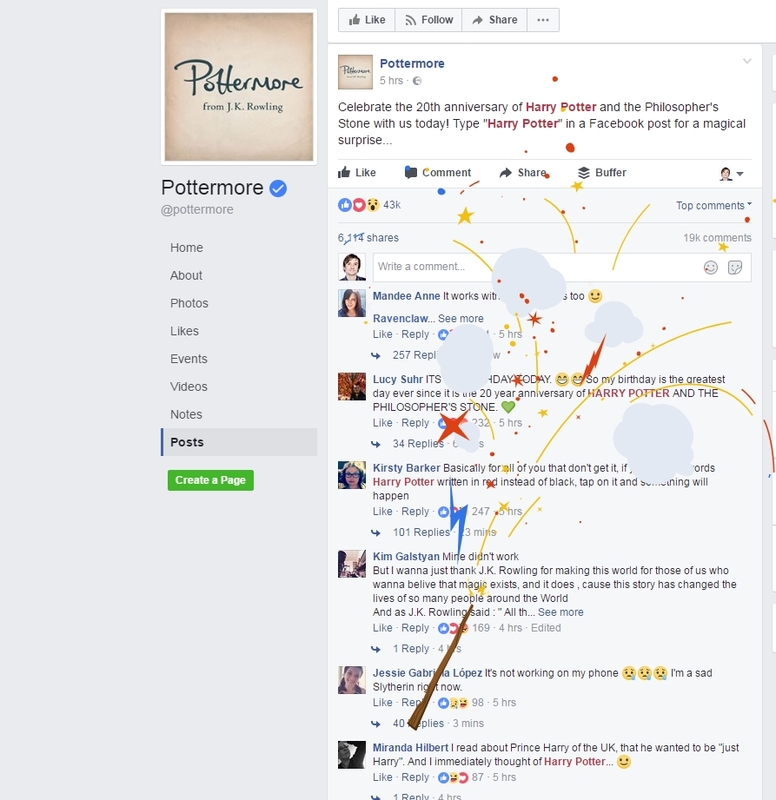 To mark this historic day, Facebook have decided to inject a bit of magic into their website because if you type any of the Hogwarts houses - Gryffindor, Ravenclaw, Hufflepuff or Slytherin - into a Facebook comment section, or click on their names, you're treated to a very cool magic display. If you happen to be using an Android phone, you'll be delighted to know that you've also got more spells at your disposal than Hermione. To activate certain features using Harry Potter spells, saying “Lumos”, “Nox” or “Silencio” to the Google Assistant will activate the wand. 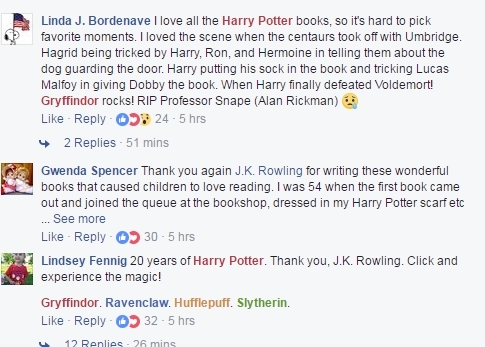 If you need some extra information, here's an official post from the Harry Potter Facebook page and a look at what you can expect. Here's an example of what your screen will look like. All you have to do is click on the words that have a different colour font.